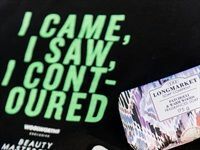 A new beauty spa in Pretoria East, named LCN Aesthetic Beauty Spa, was launched by Looking Good LCN on 16 March 2019. The launch was attended by beauty business owners, notable Pretoria-based beauty bloggers, makeup enthusiasts, and potential customers. Peep the inside of the new spa below. International celeb makeup artist Sir John recently returned to South Africa to hold additional masterclasses. 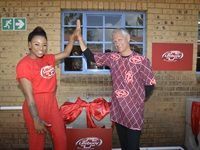 Lifebuoy and the Department of Basic Education celebrated a milestone in its national schools hygiene and sanitation programme at the St. Camillus Primary School in Hammanskraal on Global Handwashing Day (GHD). Since its inception, earlier this year, the programme has educated 700,000 children on the importance of handwashing with soap. 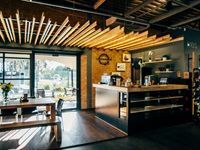 Lynnwood Cyclery has unveiled its new look concept store at the Willow Way Centre in Pretoria. The specialised concept store first opened its doors in December 2012. 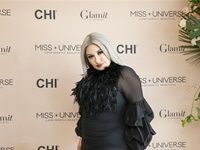 Global hair artist, Chi ambassador, and the queen of pageatn hair Anna Cantu, travelled to South Africa recently to share her haircare and styling tips at an event hosted by Glamit - exclusive South African distributors of CHI. Woolworths recently hosted two members of Beyoncé's glam squad, Sir John and Ty Hunter, at its Canal Walk and Sandton stores. 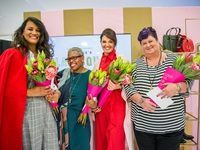 They shared their industry-leading expertise to update Woolworths staff members on industry best practices in a set of masterclasses and also hosted a customer event alongside South African television and radio personality Bonang Matheba. A celebration of the 'versastyle' woman. 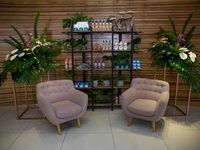 POND's unveiled its newest anti-blemish product, POND'S Pimple Clear, at the POND'S Institute pop-up experience at Sandton City in Johannesburg.